"She made me feel totally comfortable and relaxed..."
After years of schooling, graduation is finally here! So far, you have strived to meet the standards set by school and academia; now is the time for the standard to be set by you. As you prepare to announce to the world of your successes, Vintage Creek Photography will ensure that it is done like no one else. 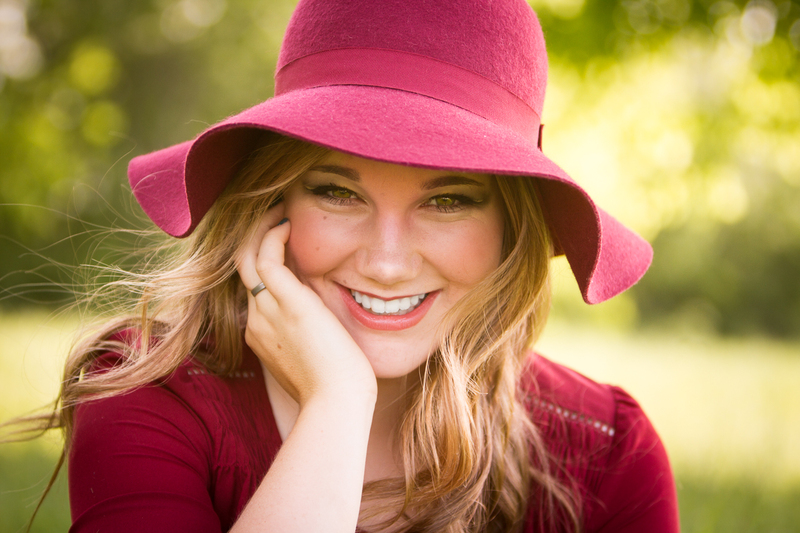 Senior pictures taken by Vintage Creek Photography is an experience that will capture your unique brand of beauty in a way that is distinctly you. Your session will cater to what makes you an individual all while polishing your look into perfection. 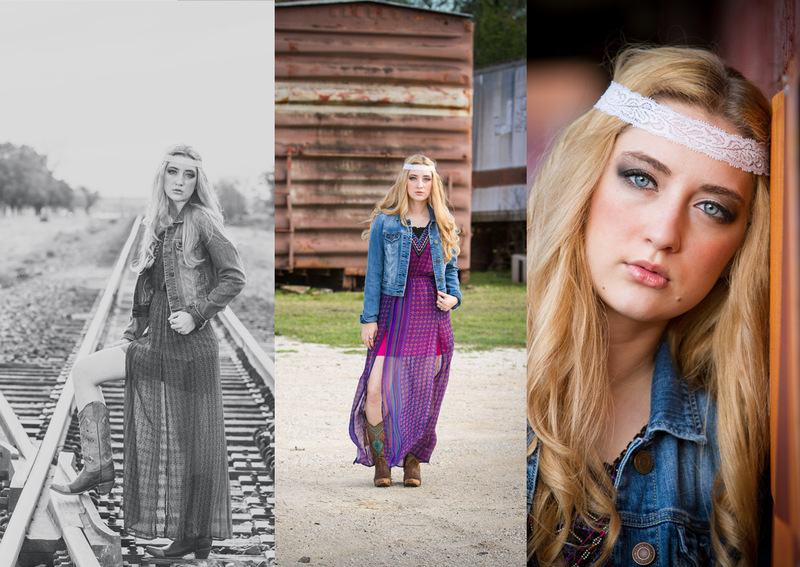 Vintage Creek Photography specializes in one of a kind senior pictures. By customizing your photoshoot session’s setting, props, and costumes; you will be able to distinguish your individuality and what sets you apart from the crowd. 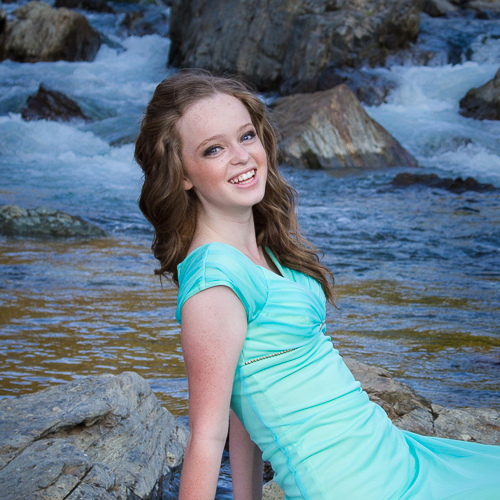 If you think I might be the photographer for you, head on over to the contact page and lets chat! One option to take your look to the next level is by going for a dip on the aquatic side. 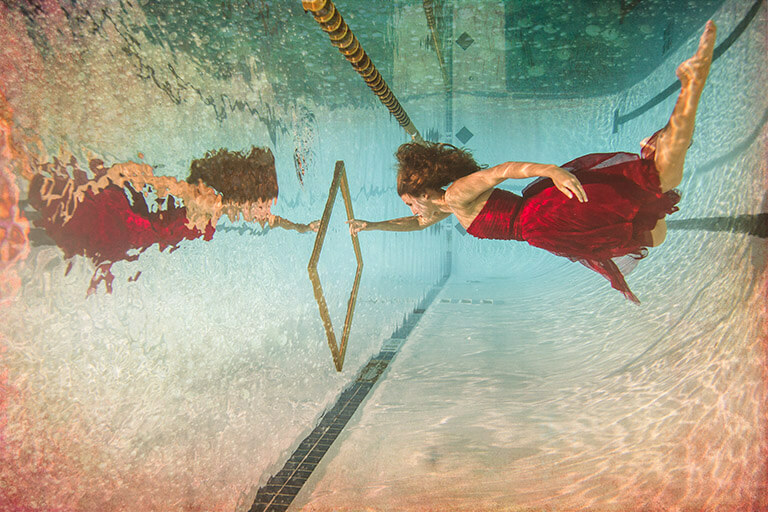 Underwater senior sessions elevates the average senior photoshoot to a once in a life time adventure. Your underwater photos will not only give you that other worldly weightless look but also opens opportunities for real life stunts and poses that would otherwise be impossible. Objects that you love can also join in the pool party, allowing you to fully display what make you, you! After a year of glamour and perfection, it’s time to take that last year look and bring it up a notch. Trash the Dress is a concept that reinvents that prom picture perfect look (that everyone has done) by taking it for a splash and placing you in a setting where no fancy dress has dared go before. Be it down in the gentle currents of the Guadalupe River or 10 feet under on the deep side of a local pool. Either way, you will rock that outfit like never before. If water isn’t your thing, Vintage Creek still has you covered. Your backdrop is only as limited as your imagination. From golden fields to urban streets, well-kept sports fields or among the wild flowers, the ultimate choice is what setting screams you. Our priority is that you have an indulgent experience that showcases your personality and self-expression. The final product, your photos, will be the envy of all your friends and the pride of your family.